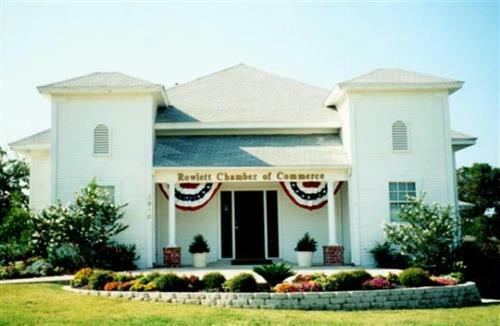 The Rowlett Chamber of Commerce is a non-profit membership organization established in 1974 as the source of business leadership in Rowlett, Texas. Rowlett, at the time, was evolving from a small agricultural town into the fast growing city it is today. Over the last 30 years, the city's look and business focus has drastically changed. The strength of the organization lies in its membership, which serves as a resource of ideas, manpower and talents from which our community can draw. 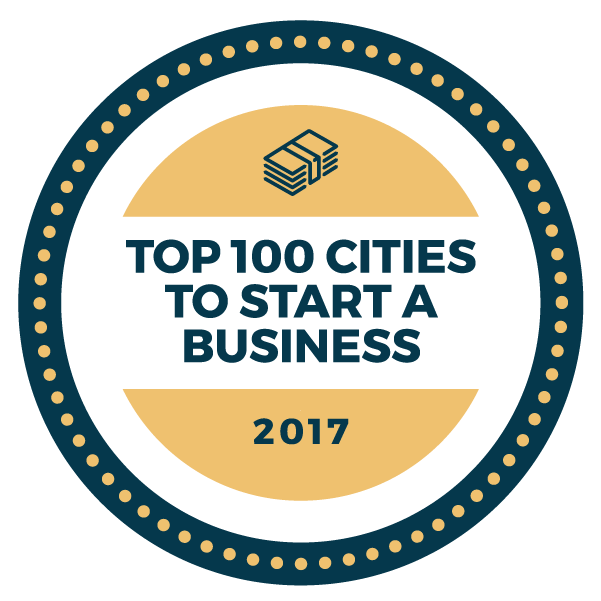 The membership includes everyone from large corporations to one-man operations, from industrial-driven manufacturers to the service and professional sectors. Understanding that the interests and needs of the Chamber members are diverse, the Chamber strives to plan programs and benefits that will meet the needs of all members. 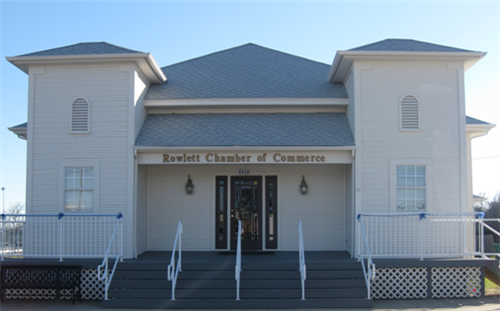 The Rowlett Chamber of Commerce is the unified business voice to the fast-growing Rowlett business community. Representing almost 400 businesses in the Rowlett community. The Chamber is a resource for all business needs and concerns. The Chamber works to provide a positive business climate that in turn creates a high quality of life for the community.